Microsoft has now started selling Amazon’s Echo devices in its retail stores. Twitter user WalkingCat spotted that Microsoft is selling the latest Echo Dot and second generation Echo. 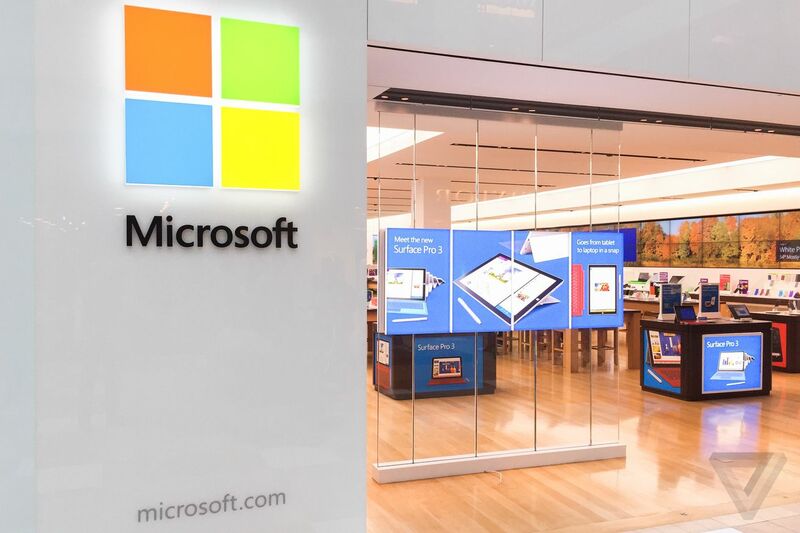 Both devices are available online and in Microsoft Stores in the US. The move follows Microsoft forming a partnership with Amazon to integrate Alexa and Cortana, and previewing this feature earlier this year.